News outlets across the nation have picked up the story. The Washington Post reported: “A Texan who called Obama a gay prostitute may soon control what goes in children’s textbooks.” Gawker declares: “Meet the Science- and Muslim-Hating Conspiracy Theorist Running for the Texas Board of Education.” The New York Times profiled her. Bruner’s Republican opponent in the May 24 election is Keven Ellis. He’s a chiropractor and president of the school board in Lufkin -- and he's critical of Bruner's Facebook posts. Thomas Ratliff is also unimpressed with Bruner. He’s retiring from the District 9 seat. He's a moderate on the state education board and says he’s concerned that Bruner will slow the board’s progress and reinstate an era of bitter partisanship. District 9 is huge – it includes more than 180 mostly tiny school districts. It stretches from Rockwall County east of Dallas to the Arkansas border and from the Oklahoma state line to the middle of East Texas. It’s the Bible Belt, Bruner says, where people still appreciate Christian Values. Bruner’s views aren’t all that unusual in this stretch of East Texas -- at least not according to Tammy Blair. 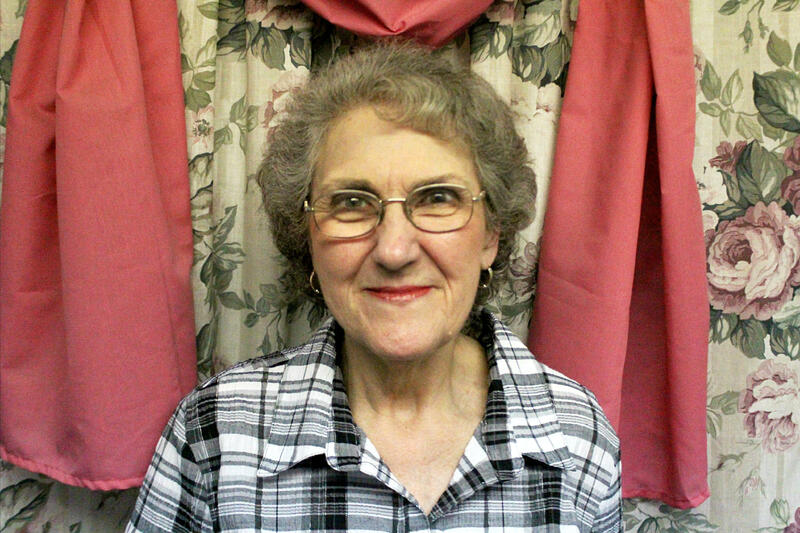 She was elected to lead the Cherokee County Republican Party in March. Blair and Bruner have traveled in the same conservative political circles for some time. Blair endorsed Bruner because she has decades of classroom experience. She says grassroots activists like her and Bruner aren’t polished politicians who always planned to run for office. Bruner, for her part, says she’s more flexible than people give her credit for. On matters of principle Bruner says, there’s no room for compromise.